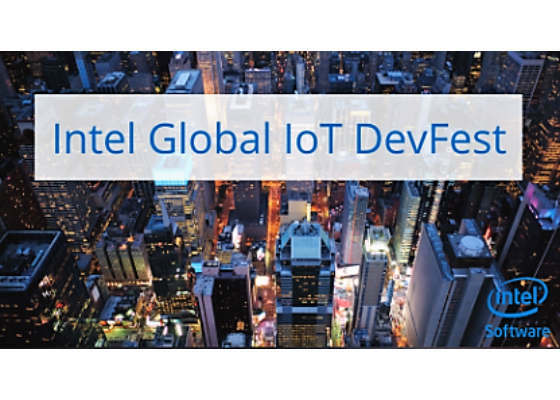 If you missed the industry’s premier celebration of all things IoT – or, if you just want to relive its greatest moments – Intel invites you to view the talks online and enjoy the best of DevFest II. This second virtual conference provided a global platform for IoT thought leaders, with continuous talks spanning two 16-hour days in early November. In addition to encore presentations of our many talks, the DevFest site also features a “welcome” videofrom Conference Chair Grace Metri, Internet of Things Community Evangelist at Intel, who introduces our four topic tracks and explains how to navigate to the IoT sessions you wish to view. 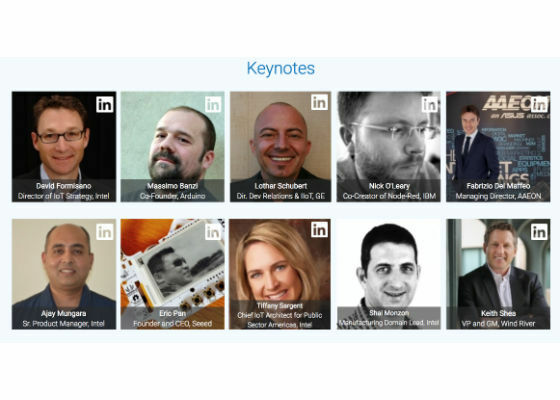 A big “thank you” to the more than 100 IoT professionals from 87 countries and 44 companies who participated – sharing their IoT journeys via keynotes, presentations and 1:1 mentoring. DevFest II showcased cutting-edge research and real-world innovation as the developer community came together to advance the future of IoT applications. During the 32-hour continuous online training event, more than 100 IoT industry superstars delivered training and deep-dive presentations - followed by live Q&A sessions. * Developing IoT Solutions for a Connected, Smart, and Autonomous World introduced the three phases of IoT development, as well as an array of Intel IoT developer tools, SDKs, technologies and other resources. * Architecting, Integrating and Managing IoT Solutions examined how to enable the full potential of IoT by overcoming security and privacy challenges to make IoT a force for business transformation. * Data Analytics and Artificial Intelligence looked at how ever-greater amounts of data improves the learning environment and expands the possibilities of edge and cloud analytics. * Uncovering Real Business Opportunities from the Evolution of IoT highlighted real-world use cases and disruptive new business models, as world’s most forward-thinking companies find IoT applications within their operation[Office1]. 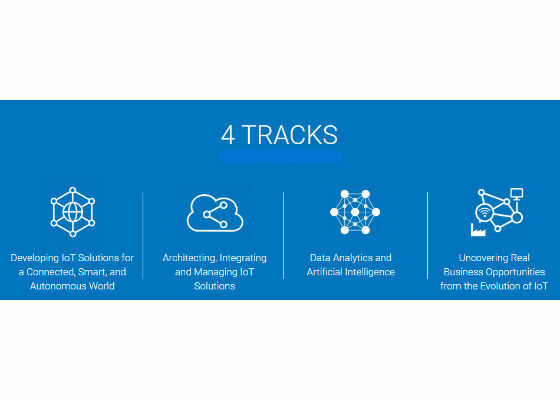 * Intel® System Studio 2018 beta, a comprehensive cross-platform tool suite to help you move from prototype to product faster, with optimizing compilers, highly tuned libraries, analyzers, debug tools, custom workflows and code samples. * Intel® Secure Device Onboard service vastly accelerates trusted onboarding of IoT devices—from minutes to seconds—with a zero-touch, automated process that begins when the device is powered on and ends when the IoT platform takes control. Intel again thanks all speakers, companies and attendees who helped make Intel Global IoT DevFest a success! We hope you gathered useful insights into the world of IoT today – and what we can make it in the future. 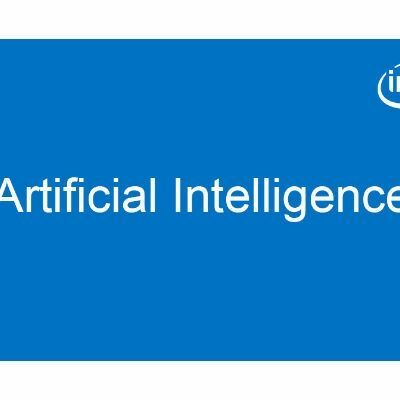 * Check out the on-demand videos from this event, including the 'welcome' video from Conference Chair, Grace Metri, Internet of Things Community Evangelist at Intel.